Pets Australia’s voluntary Advisory Board members have been chosen for their passion, their commitment to the Mission of Pets Australia and their willingness to drive the organisation forward for the members. 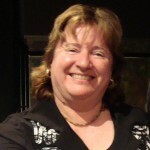 Lyn Johannessen – NSW Animal Rescue – Sensible, science based charity small dog rescue service, Lyn is incredibly well networked into rescues, animal welfare and pet trends nationally, thought leader on activism in the pet sector. 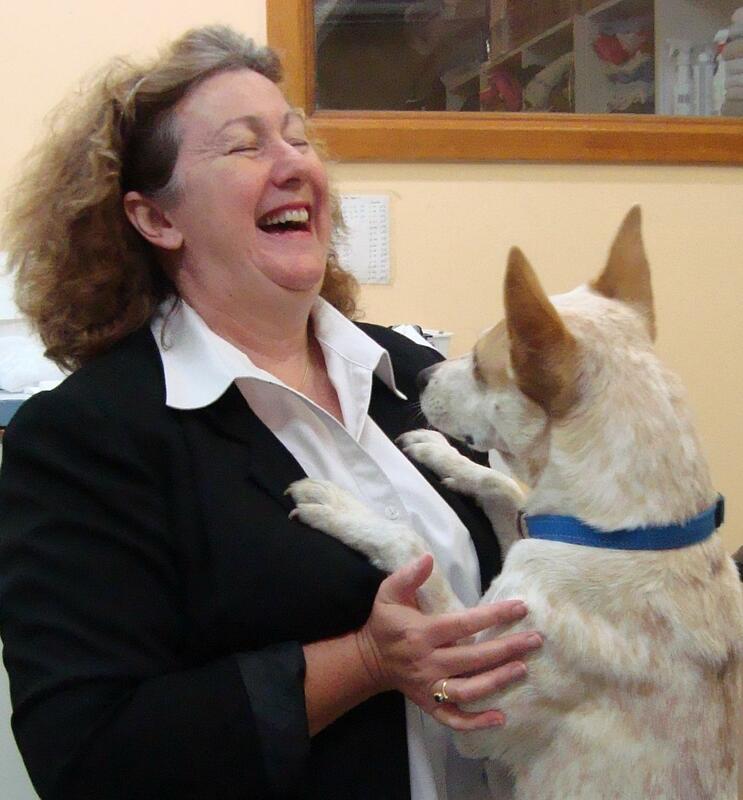 A natural marketer, Lyn has developed NSWAR into a leader in placement, specialising in “special needs” pets which puts her in contact with the very worst that per ownership has to offer. See http://www.nswar.org.au/ for more information or contact admin@nswar.org.au . Jenny Kent – Pet Design – entrepreneurial commercial dog and cat grooming operations and thought leader on validation and development of competencies “after graduation”. Involved in developing overseas work visas for the pet grooming industy, Jenny has also developed standard procedures to ensure the commercial viabilty of her grooming salons. See http://www.groomer.com.au/ for more information or contact petsaustralia@petsaustralia.org . 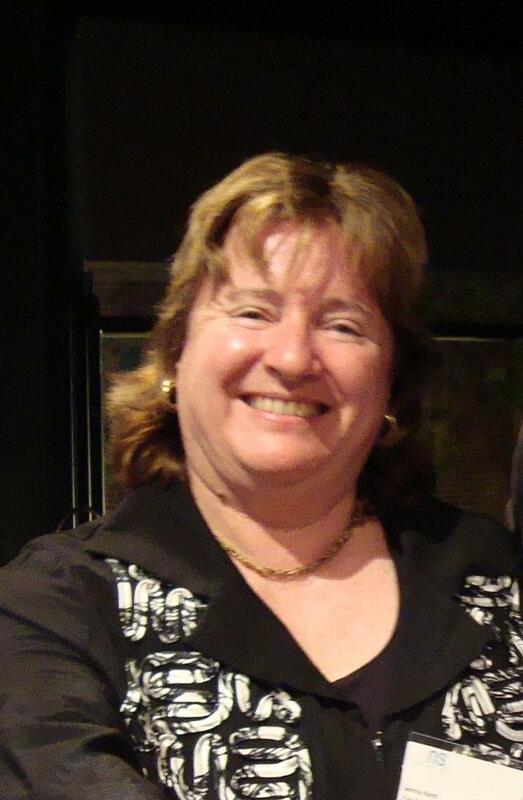 – she is trained in Business, and has significant experience in member based companies as well as having owned her own small businesses, so she understands the pressures on businesses and is keen to provide services that have relevance and meaning.